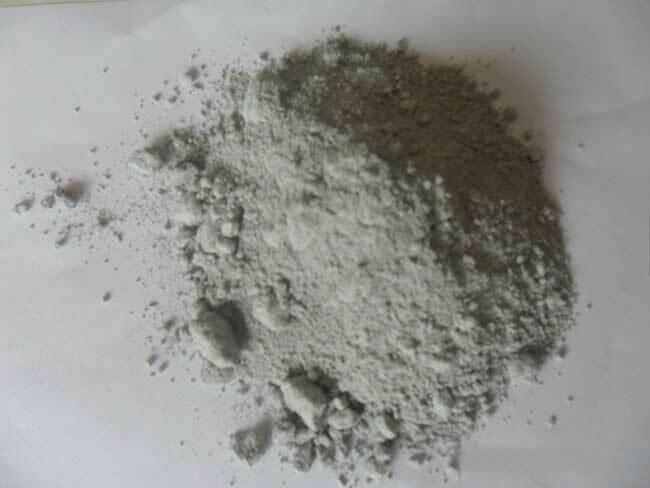 The color of the micro-silica powder is between the light gray and the dark gray, SiO2 itself is colorless, its color depends mainly on the content of carbon and iron oxide, the higher the carbon content, the darker the color, the other Natural silica fume color dark. The particle size of the silica powder is less than 1um, the average particle size is about 0.1um, which is 1/100 of the diameter of the cement particles. Therefore, the silica powder can be highly dispersed in the concrete and filled with the cement particles to improve the density. Silica powder has a very high activity, can be faster and more comprehensive and hydration of hydrogen hydride hydration reaction. Microsilica 930 D is a dry powder microsilica admixture for portland cement concrete and mortars. Microsilica 930 D is a pozzolanic material that consists primarily of fine silicon dioxide particles in a non-crystalline form. As a crucial supplier of Silica Fume, we have gained credits from our excellent guests and have been maintaining stable and long-term business cooperation with them since 2001, owing to our advanced tech, reasonable price, varied packages and good service. Our market covers Australia, America, Canada, Mid-east, Russia, Spain, South Africa, Southeast Asia and etc.